Additional information on each White Paper can be found under the main White Papers tab above. Your registration information will be shared with the White Paper sponsor, who may contact you regarding topic covered in the document. 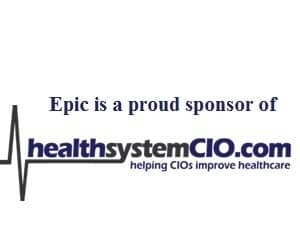 Optional: Would you like to join the healthsystemCIO.com Mailing List to receive our weekly enewsletter, along with Webinar announcements & Pre-Approved White Papers?